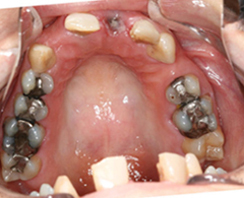 Although dental disease in young people is becoming less prevalent, bad things still happen to good teeth. When this happens, we try to restore and replace the tooth structure that has been lost to dental decay, tooth wear, trauma or fracture. 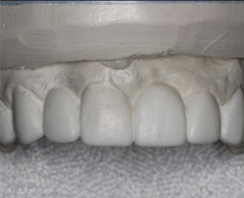 We use dental fillings, porcelain onlays and crowns, porcelain veneers and a variety of other methods to restore a tooth or teeth to ideal structure function and esthetics. However, the goal is to do just enough dentistry, to save as much natural tooth as possible and still get a long term result. Restorative dentistry does not last forever, and taking the 20 or 30 or 40 years view of oral health mandates that we are conservative in our treatments. When many disease processes are interacting together, the results can be devastating, both clinically and emotionally. When it comes time to interrupt and reverse these disease entities, careful planning is crucial to getting the results that are desired. 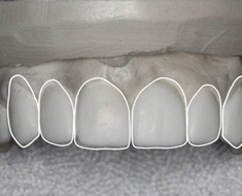 We use photographic templates to direct the treatment processes, then we create the final result using wax on a dental model. This model becomes the blueprint for the final result that we meticulously plan before we begin any treatment. 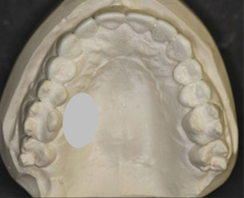 This allows patients to not only see the results before we begin, but creates predictability in the restorative process so there as few surprises as possible. This is the kind of case that, if planned properly, can be phased over time, rather than completed all at once. 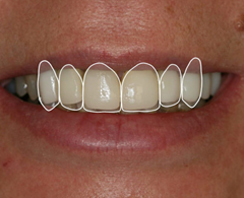 Here, we used dental hygiene therapy, occlusal treatments, dental crowns, dental implant supported crowns and porcelain veneers to get the final result. 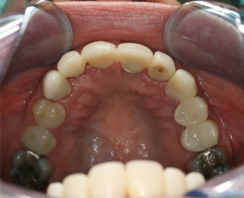 Here is an example of an extensive restorative dental procedure. 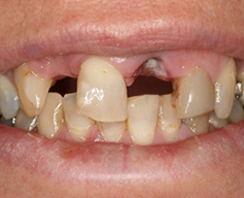 This patient was initially contemplating upper and lower complete dentures when she first came to see us. Sometimes the transition to removable solutions like dentures is the right decision, but she really didn’t want to do this, she truly felt she had no choice. However, after we had learned more about her and her health goals, we were able to provide her with a more permanent solution than dentures. 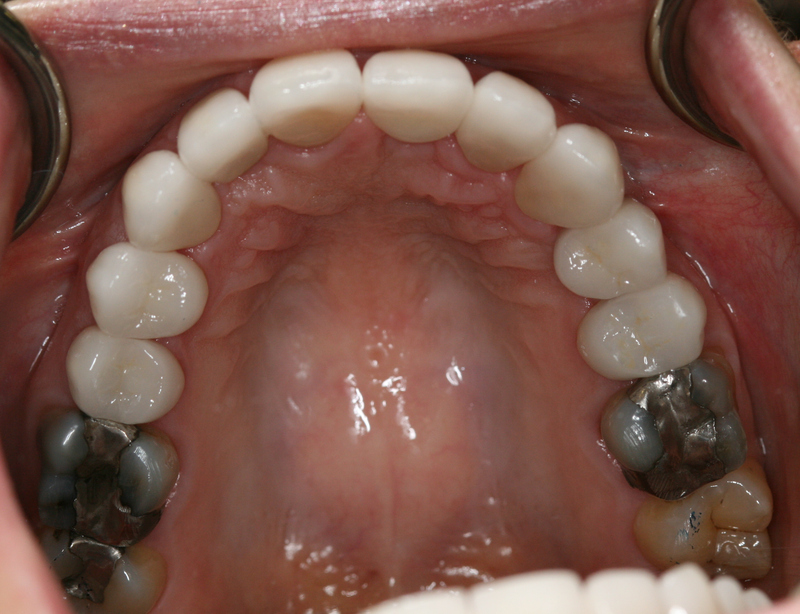 You can see the challenging damage to teeth and gums that required extensive restoration. 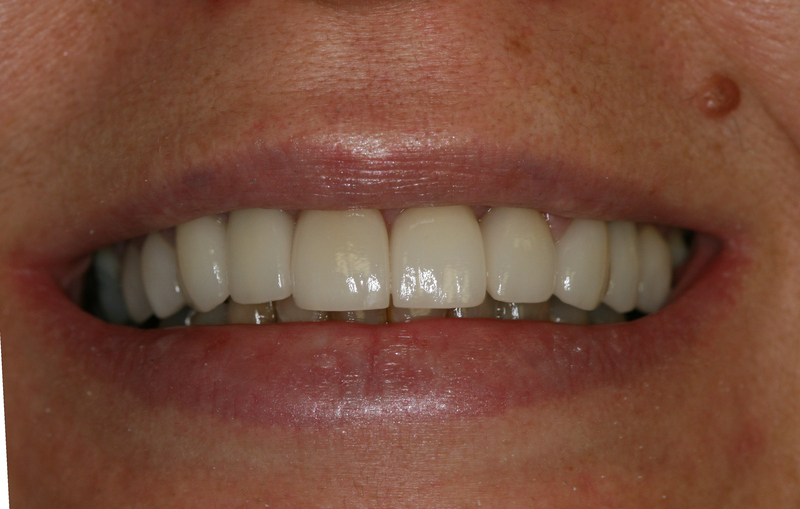 The end result was a creative dental solution that embodied a natural, healthy and long lasting smile.